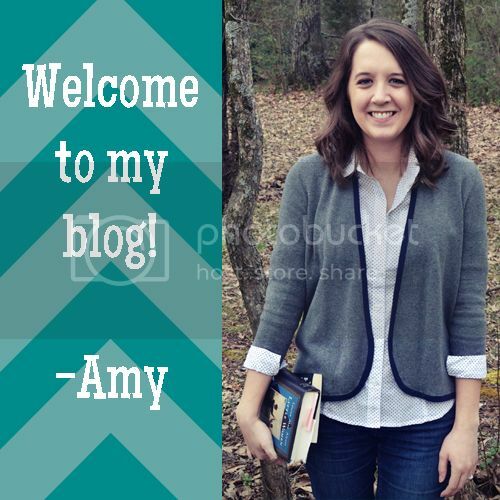 I am almost a bit intimidated by the topic I chose for today’s sci-fi month post. 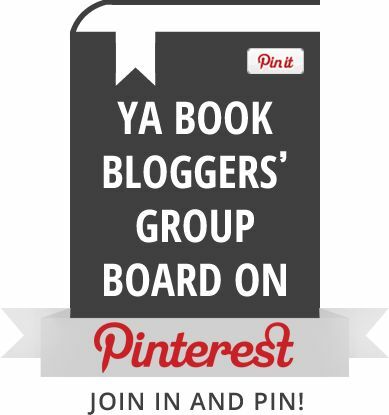 Memorable sci-fi characters?! Where do I begin?! I think one of the misconceptions about sci-fi is that it is all boring science babble and space battles, but as most you are probably aware (because I think I have pretty intelligent and awesome readers! ), it really explores humanity in a way no other genre does, and it does this largely through its characters. There’s no way on Earth I could create a list that would true justice to all the fabulous characters in science fiction, but I’m narrowing it down to 2 characters from each of my top 3 sci-fi series: Star Trek: Deep Space Nine, Firefly, and Babylon 5. These aren’t necessarily my favorite characters, just ones that I find extremely memorable and extremely interesting in their character arcs. Garak is in an enigma, which is what makes him such a great character. 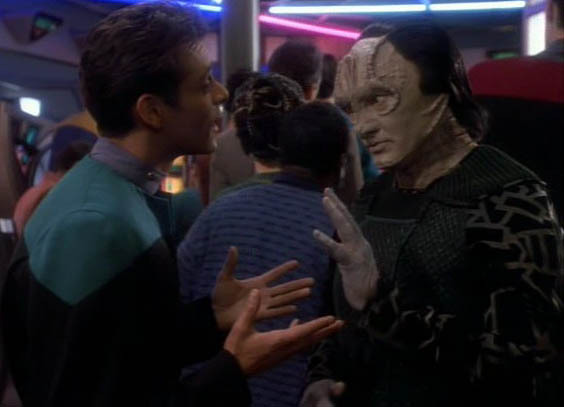 The first time I saw Garak, the Cardassian tailor exiled on board Deep Space Nine, I found him extremely odd, and in a more annoying way rather than an interesting way. But after the first season episode “The Wire,” which I won’t give away for those who have yet to see the show, everything about him made so much more sense, and I liked him so much more afterwards. Is he telling the truth? Is he on your side? Just how many back-up plans does he have? Garak is true Cardassian, sneaky and smart, and he never ceases to amaze me with his spy skills. 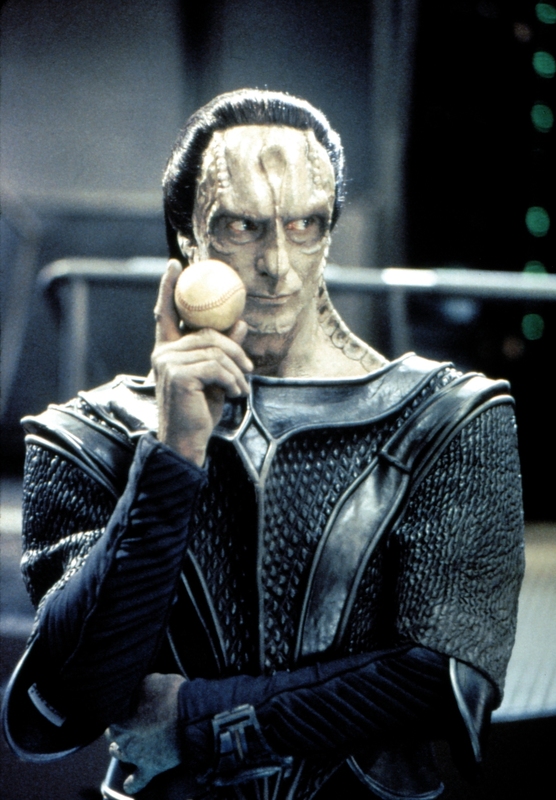 I really hate Dukat, which is exactly why is the perfect villain. He’s creepy and manipulative, always striving for a position of power. He’s a complex character who goes through a lot on Deep Space Nine, and though I always saw him as evil, he certainly presented himself to others in shades of gray, but I don’t want to get into spoiler territory so I’ll leave it at that. He’s exactly the sort of character you want to see go down at the end of the day. Shepherd Book is such an interesting character because he’s a preacher who lives on board a ship with criminals and a companion (essentially a prostitute, more on that later), and while he doesn’t agree with what they do and they know it, he doesn’t condemn them for what they do. He’s an interesting man who clearly has a past apart from the ministry that unfortunately, we never learn. What we do know is that he is a man of conviction and a man who loves people, the way I think we all should be. Inara is a companion, which in the world of Firefly, is basically a high-class prostitute, a part of an elite group who go through training and screen their clients. Inara also clearly cares for the Captain of Serenity, Malcolm Reynolds, even though she claims she doesn’t. But a large part of the reason why I chose Inara for this list, and it might be cheating, is that I learned that if we had gotten more Firefly, we would have learned that she actually had an incurable disease that she was dying from, which of course shapes her. What the what?! So fascinating. 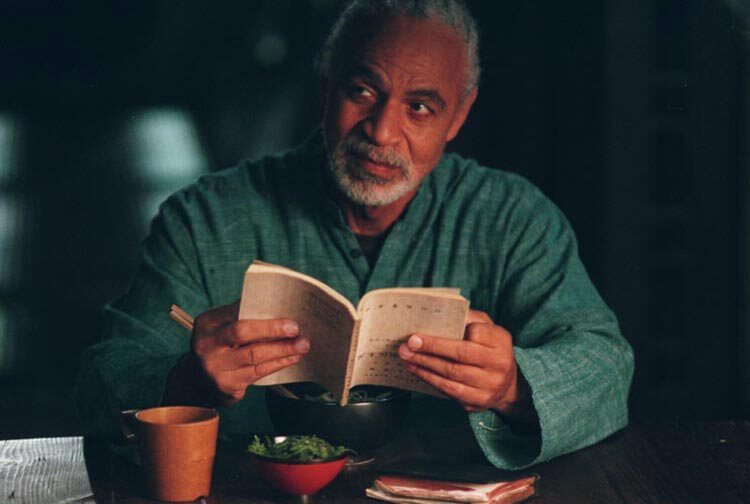 It’s too bad that, like Shepherd Book and the rest of the Serenity gang, we did not get to know them as well as Whedon had intended for us to. I was continuously floored by Londo’s development throughout Babylon 5 as I watched it. I can’t even scratch the surface of his development in this short paragraph. When we first meet Londo in Babylon 5, he just seems silly, and he somewhat reminded me of Quark on Deep Space Nine. Then things took a turn for the serious. His drive for power, greed, and his hatred for the Narn drove him to make poor choices that went from bad to worse and took him down a dark path. He does find some redemption, but there is no easy out for Londo, and he does get a lot of what he deserves. To sum up Londo’s character development = WOW. Bester is one of the best villains ever in my opinion. 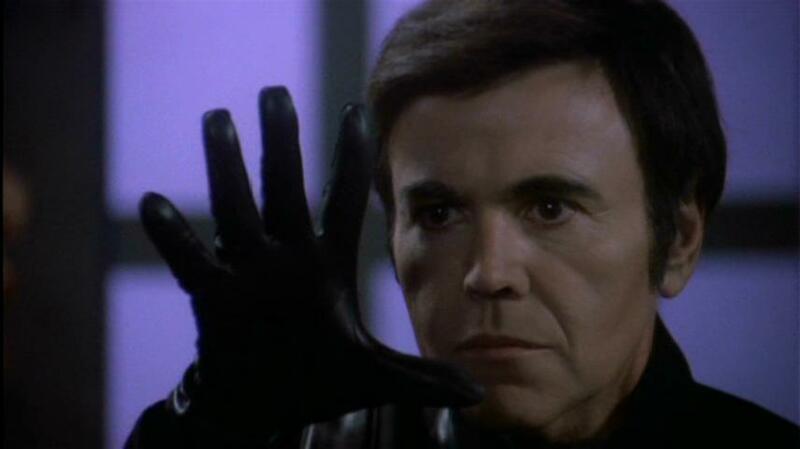 Though he is only in twelve out of 110 episodes of Babylon 5, he goes through quite a lot and we learn a lot about him, about his past and what drives him. 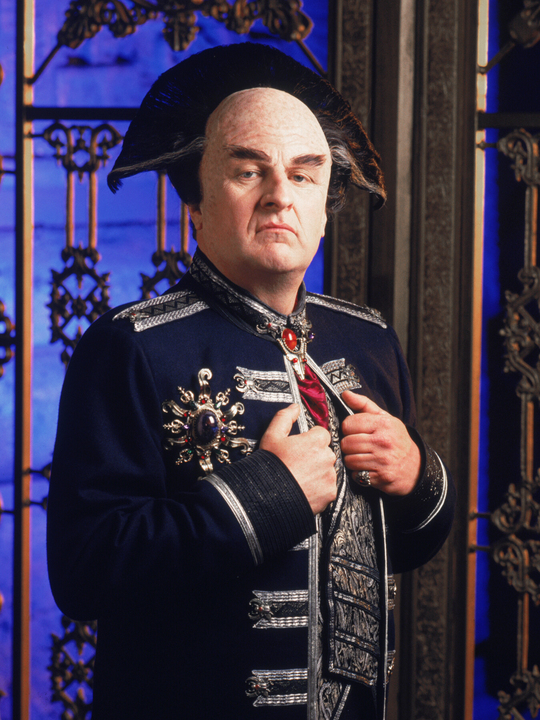 He’s frustrating to deal with, he hurts a character on the show that you will love so much more than him, but he has a story too, and that’s what I love so much about the characters on Babylon 5: they have amazing stories. You’ll never root for him, but by the end of the show, you do understand him better than you did at first sight. As mentioned before, this list could go on! So tell me, who are your most memorable sci-fi characters?